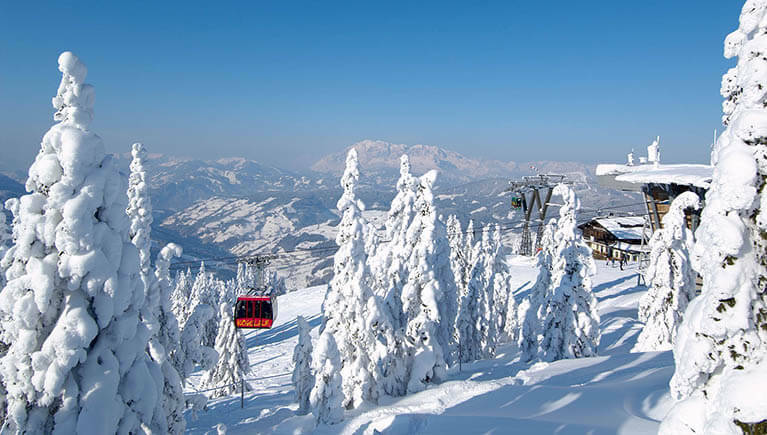 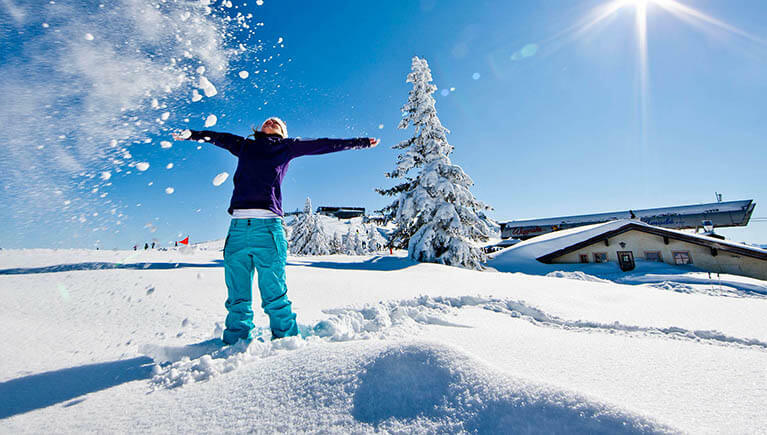 Well-prepared piste, glistening snow, lots of sunshine – a fantastic winter holiday awaits at the The Unterwimm. 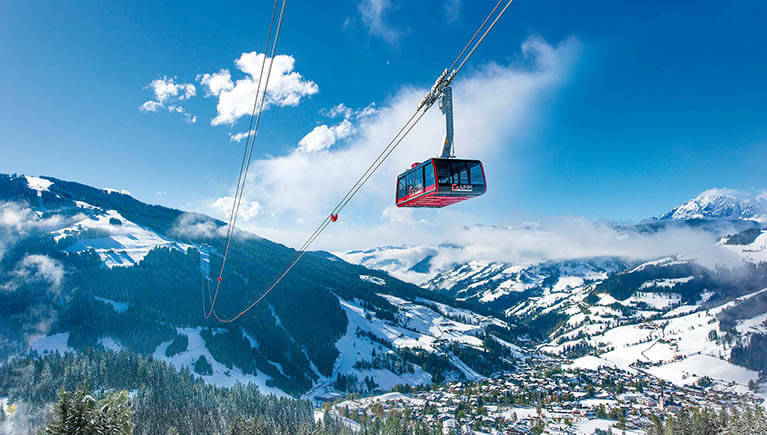 Just 100 m from our house you’ll find the Flying-Mozart cable car in the Ski amadé, a ski school, a ski rental shop plus the ice skating rink. 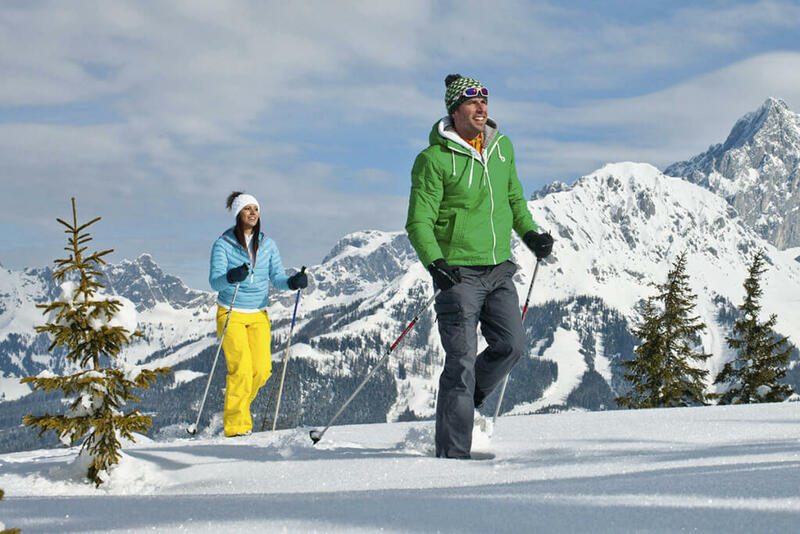 The variety of winter activities in Wagrain ranges from horse-drawn sleigh rides, winter walks to relaxing dips in the warm pool at the Wasserwelt Wagrain. 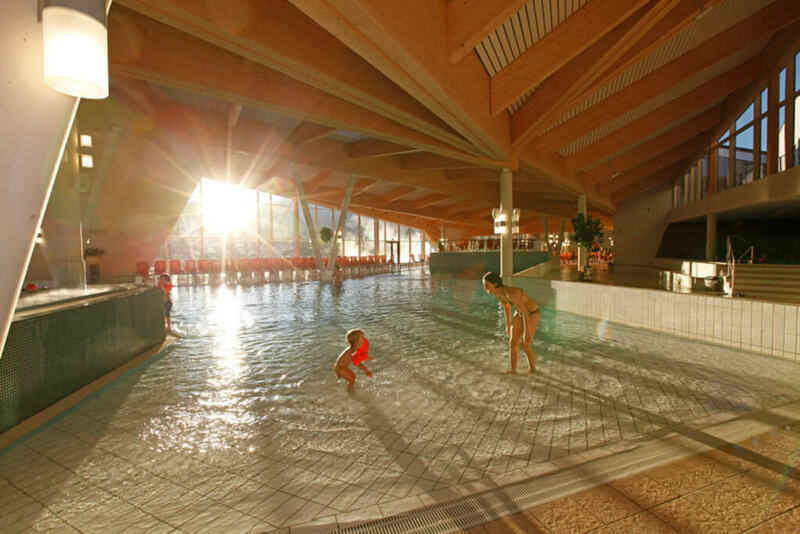 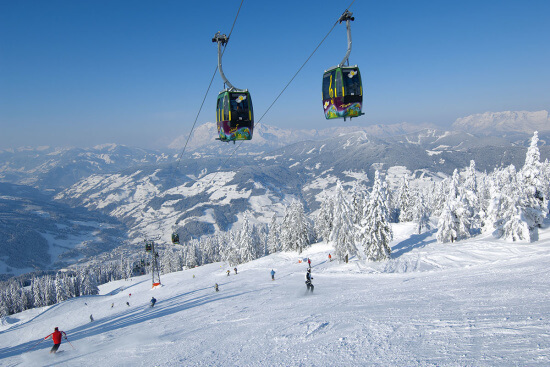 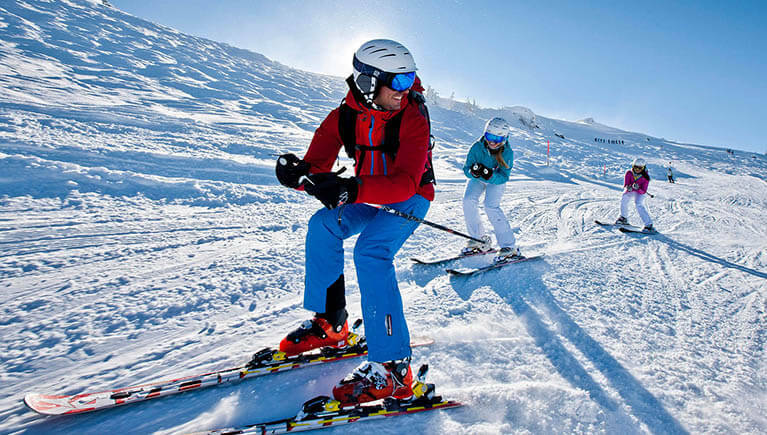 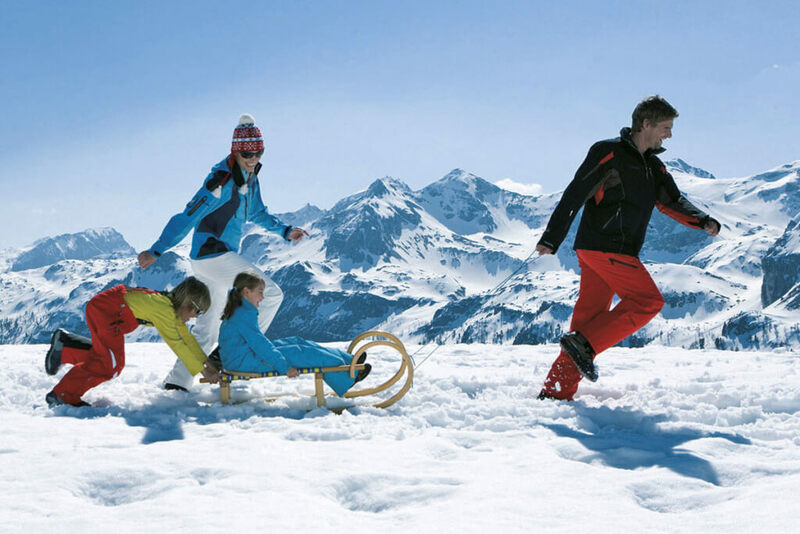 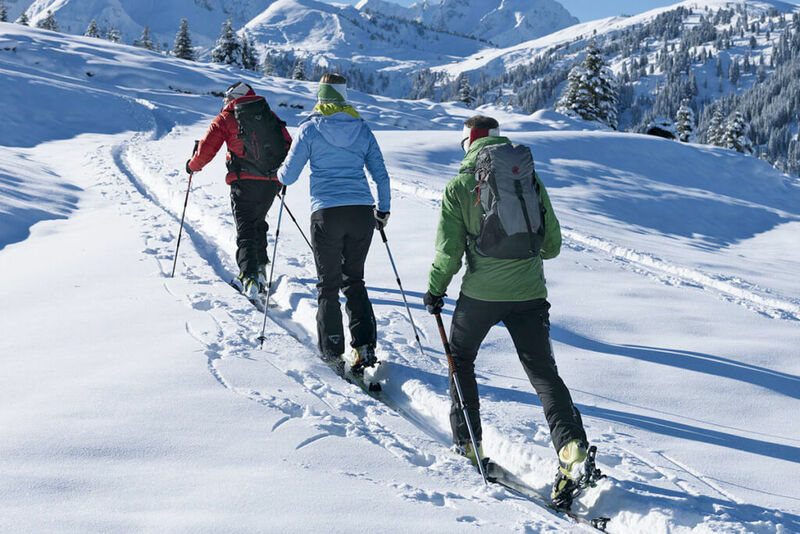 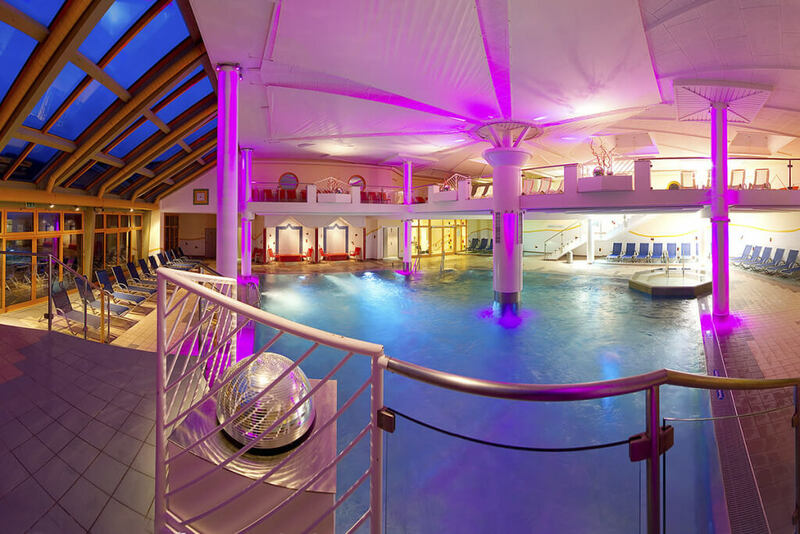 For families, sports enthusiasts or couples – Wagrain in winter offers something for everyone. 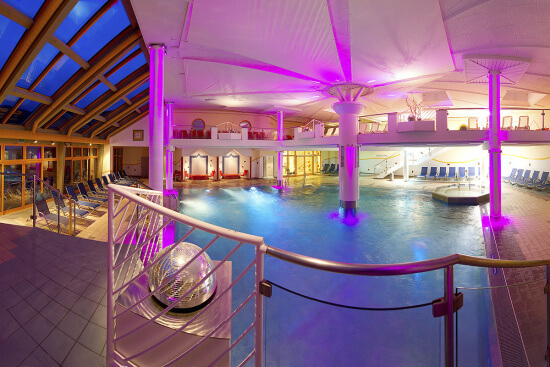 Large sauna area with circus tent sauna, Finnish sauna, soft sauna, steam room etc.